Picture it: you're coming home from a long day of work or school and you're ready to kick back, relax, and pwn noobs on your game console. You sit down, grab your controller and start up your console, only to be greeted with a black screen and a "No signal... TV going to sleep" message. There's nothing worse than starting your presumably working console, only to see that something is off, and there's more work ahead of you today. The unfortunate truth of the matter is that game consoles are built for failure, and commonly fail for a variety of reasons. Here at Armor, we repair game consoles, from the original Nintendo Entertainment System all the way through current generation consoles like the Xbox One S and the PlayStation 4. There are some repairs, as with anything, that are just not worth doing—but getting a quote and attempting to get it repaired is always a good idea, and can usually save you a little bit of money. From the classic Red Ring of Death on the Xbox 360 to the Yellow Light of Death on the PlayStation 3, we've seen just about everything when it comes to failures in consoles, and we fix them all. From port issues with your HDMI or controller ports, to disc drive failures, there are a ton of common problems that come with the territory of owning a console. This brings the question forward, "Why do these systems fail so easily?" Well, the issue at the core of this starts with the manufacturing process. Most of these consoles are made as inexpensively as possible, to maximize the profits of the companies behind them. Many are made with cold solder joints connecting components to the processors and boards. Prolonged use of your console, especially with many modern, graphically-intensive games can lead to overheating. 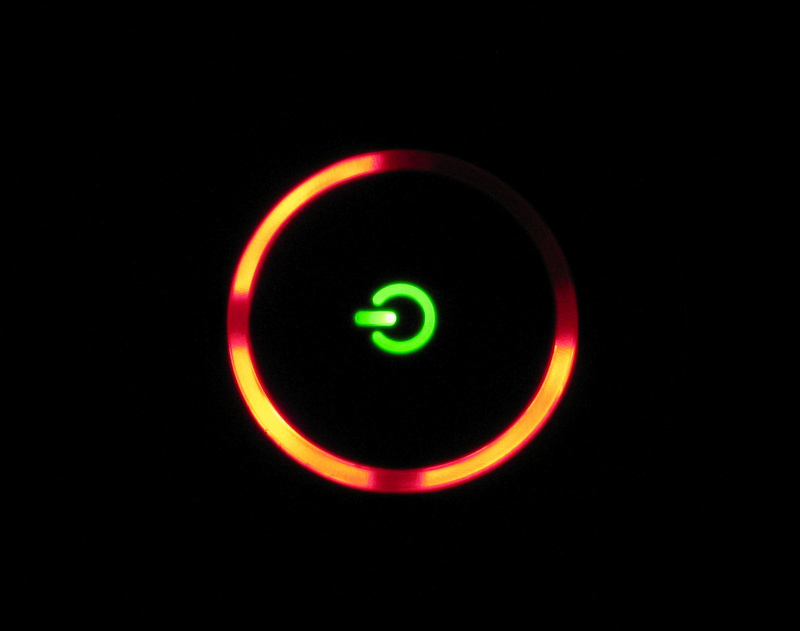 These overheating issues cause the cold solder connections to degrade or straight up fail, which was the common cause of the Red Ring of Death with the Xbox 360. Further use of the console, while it might be overheating, can lead to other hardware failures and can cause the repairs or replacement costing you even more money. 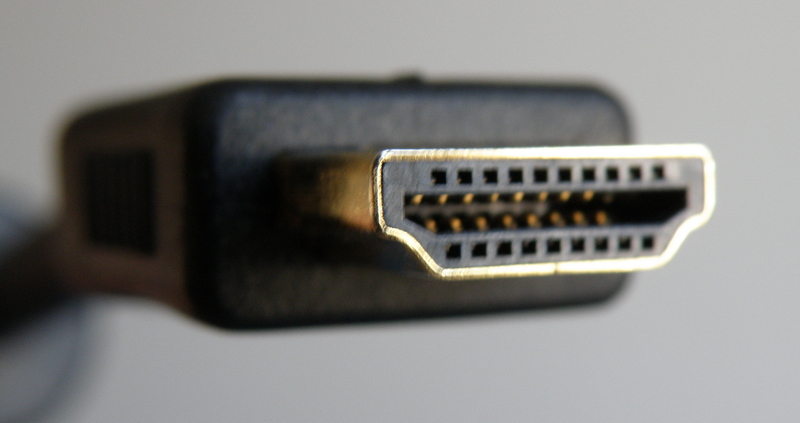 One of the most common repairs we see on modern consoles is with the HDMI ports. PlayStation 4 and Xbox One S are notorious for failed HDMI ports, mostly because of the cheap materials used to manufacture them, but also because of the placement (which is almost never done intelligently) to what they use to reinforce the port. The biggest issue, that normally brings these problems to light, is that these consoles aren't designed to be moved from place to place, TV to TV. Constantly having to unplug and replug cables puts stress on the port, the connection to the board, and is arguably one of the worst things you can do. Eventually, you're bound to break a pin, or offset the port in such a way that the connection no longer works, or even break the entire port off of the console. There are several measures you can take in order to prolong the life of your console and to ensure that it keeps running the same as the day you took it out of the box. The first, and arguably the most important point, is to keep it clean and make sure the ventilation can do its job properly. Don't place your exhaust near carpet, or anything that might create a blockage or allow for too much dust to enter the console. Dust can cause unwanted heat insulation inside your system, which can damage poorly done solder joints and lead to hardware failure. Keeping your console's vents clear of dust and making sure it's in a clean location can help keep it running as good as new. The next measure is making sure your console is placed correctly on whatever surface it's on. Most consoles are designed to lay flat across the bottom of the console, so you shouldn't stand it up on its side. The centripetal force of the disc rotating in the drive can cause unnecessary strain on the drive, leading to early failure. These drives are designed to spin parallel to the floor as to put minimal force on the motor, the laser reading the disc, and the drive itself, ensuring that the disc drive will operate well its entire lifespan. The final measure we'll discuss today has to do with your HDMI ports. If you find yourself constantly needing to switch ports on your TV because you have too few ports, or too many things to plug in, we recommend getting an HDMI Switch Box. These boxes split one HDMI input into multiple, and usually offer another controller to switch between them. Having this should help to ensure you don't need to remove and replug HDMI cables into your TV, or from your console, preserving the life of your ports before you (inevitably) need to get them fixed. Hopefully, this gave you a little insight into why we see these systems failing often, and what you can do to ensure that your console doesn't suffer from quite an untimely fate. If you find your console acting strange, not displaying, or in general not working properly, bring it into Armor Techs, and our certified technicians will diagnose it and get it up-and-running for you quickly. It's almost always worthwhile to get it repaired, and could save you some serious cash over replacing it.